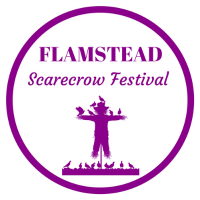 Planning is now underway for the 18th annual Flamstead Scarecrow Festival which will take place on the 9th, 10th and 11th of August 2019. Stay tuned for updates via our website! 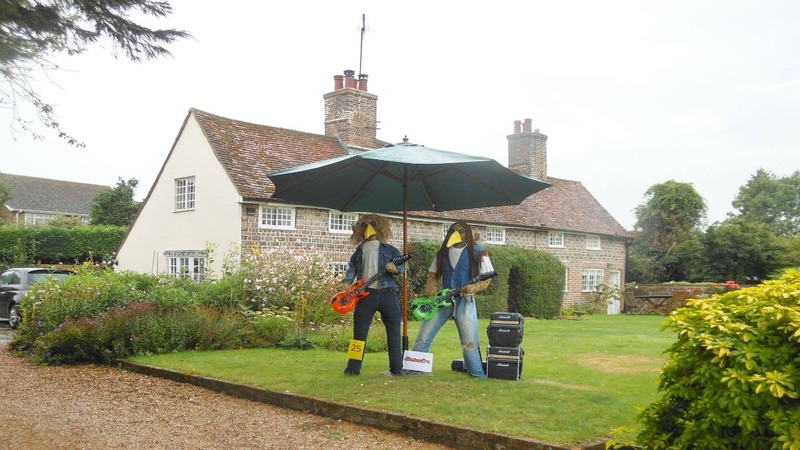 The AGM for the 17th Annual Flamstead Scarecrow Festival was held on the 9th October at St Leonard’s Church, where we celebrated our Scarecrow Festival Winners, reviewed the running of the festival this year, and relayed plans for the running of the event in 2019. 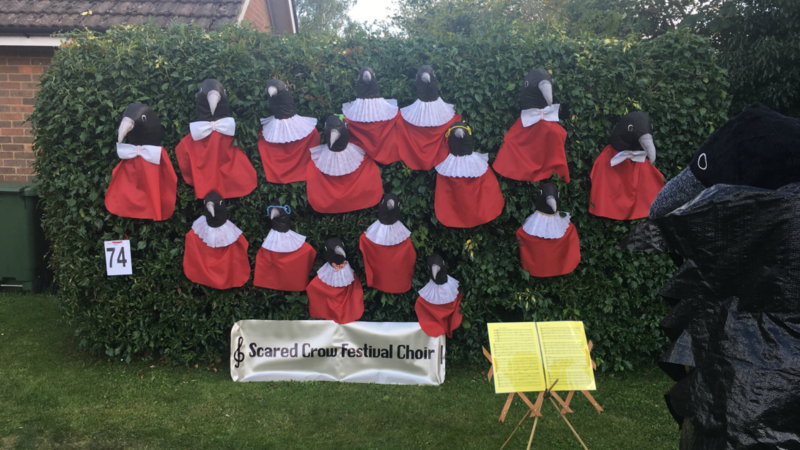 Including Gift Aid, the 2018 Scarecrow Festival raised around £23,000, which is all going toward the church transformation project. 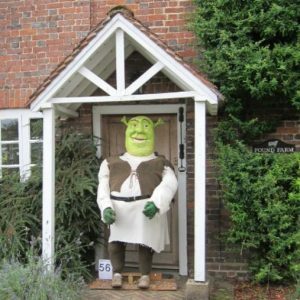 We are very pleased that such a fantastic amount was raised! 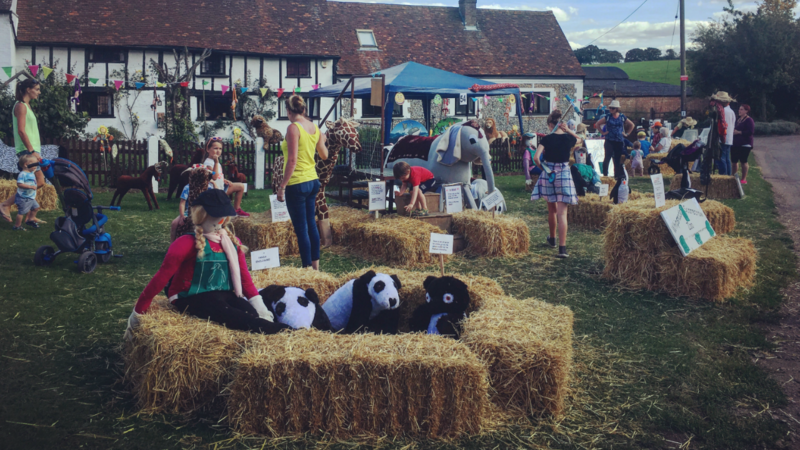 Our sincere thanks go to each and every person who made the 2018 Scarecrow Festival possible and who was involved in making the event such a great success! 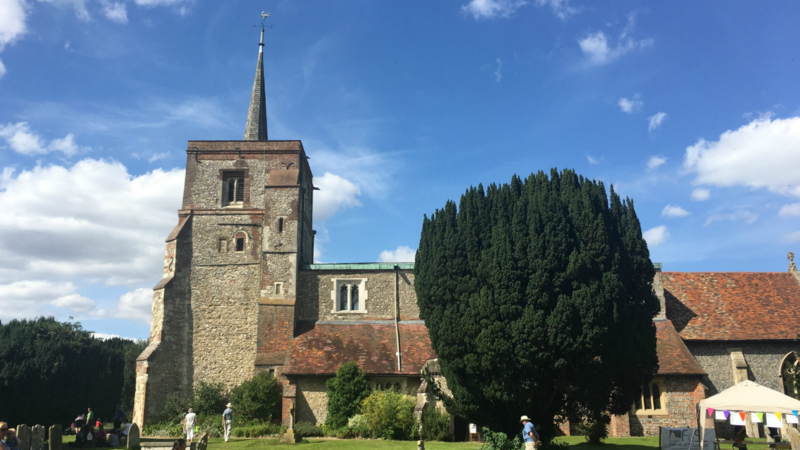 In 2019, the Flamstead Scarecrow Festival will be supporting Friends of St Leonard’s and the Flamstead Heritage Project’s vision is to protect St Leonard’s Church for future generations to use and enjoy by donating the proceeds of the Scarecrow Festival to the project. In 2018 we raised 23k for this project. 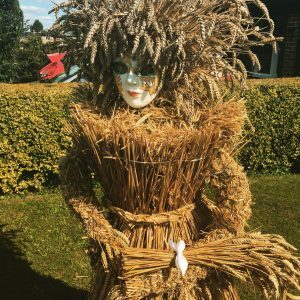 Find out more about how the proceeds from the festival will be spent. 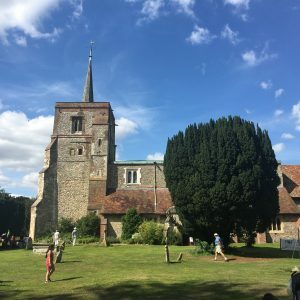 Check out some of our press from the 2018 festival. Wicket Brood dances "The Ragged Crow"